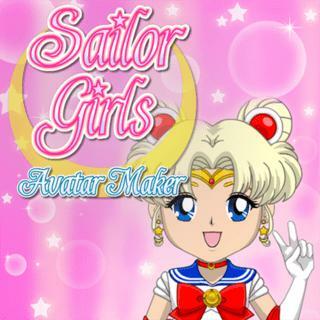 Create your favorite Sailor girl in this magical avatar maker! Customize your Chibi character with cool clothes and design an amazing new look! Choose from various categories like hairstyles, cute dresses, scout uniforms, magic wands, jewelry or shoes and color everything the way you want! Sailor Girls Avatar Maker - Find Sailor Girls Avatar Maker in our vast HTML5 games catalogue. Only the best and newest HTML5 games for all audiences. Guaranteed success with Famobi.